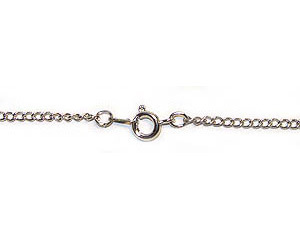 Make your own fashion jewelry with our Finished Chain. 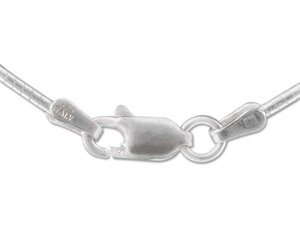 All of our Finished Chain is crafted with quality Gold, Silver, and Antique plated links. Each Chain comes complete with a Clasp and Connector. 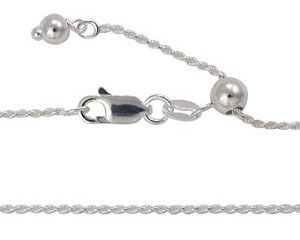 Our wholesale priced Finished Chain is great for budget conscious jewelry makers. 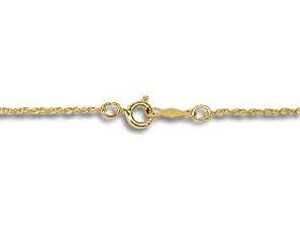 Take advantage of our Quantity Discounts to buy multiple chains and stack up the savings. 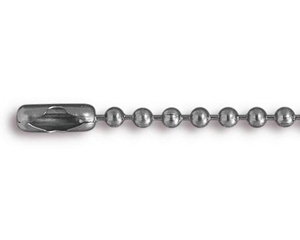 Our no hassle Finished Chain makes it easy to get started making your own jewelry. 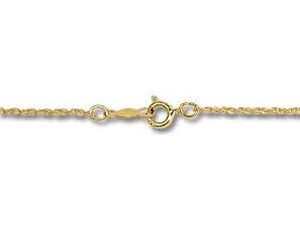 Each chain is already matched with a connector and a clasp, saving you time on the hunt for that perfect piece. Great for all skill levels, you can shop through our wide variety of Finished Chain to find the perfect starting point for your next DIY jewelry project.